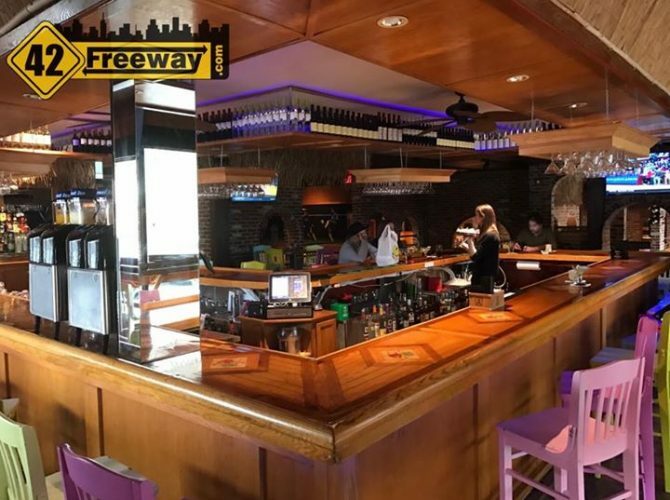 [ad_1] New bar on Blackwood-Clementon Road! Don Tequila! 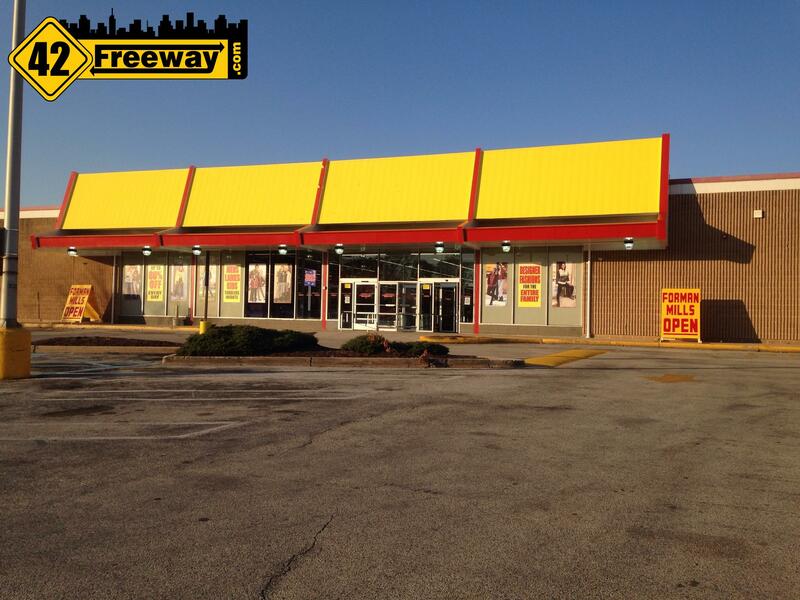 In the Save-A-Lot center across from the KFC, it’s technically Lindenwold but in the same continuing strips of stores on Blackwood-Clementon road. Previously it was Bamboo Bernies, and my last visit years ago it was an Irish Pub. The restaurant has been empty a decent amount of time, and has been for sale in a “dust it off and it’s ready to go” mode. Well the owners did do some improvements, by adding brighter colors and murals. The existing brickwork walls fits the Mexican theme well. I had a Cabo Margarita and it was delicious! Stop in and say hi to bartender Chrissy who knows her Tequilas. I am hoping to get back soon to try out their Mexican kitchen. I met the owners today who told me they had live Latin jazz music coming in tonight (Sunday) at 6. It’s definitely worth a visit! I honestly liked the look of the place and how the walls made several eating nooks. They opened just yesterday (Saturday) and my early Sunday visit was ahead of any crowds for the day. Help spread the word and share this post for your Facebook friends! 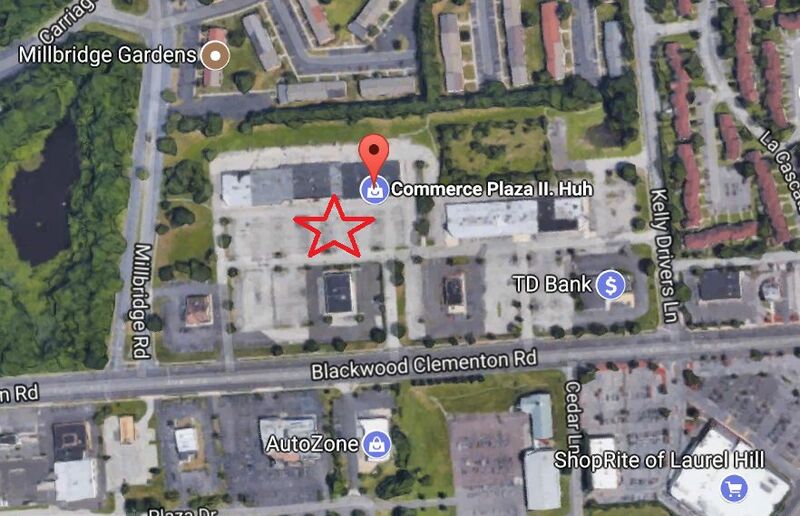 A Second Gloucester Township LIDL Supermarket to be located on Blackwood-Clementon Rd? 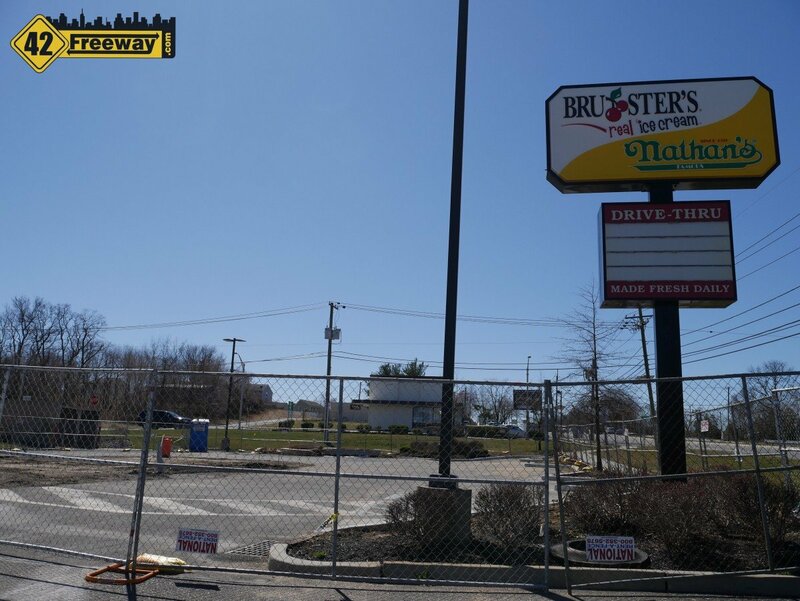 Gloucester Township Mayor, David Mayer, recently mentioned in a Courier Post article that German Supermarket chain LIDL is interested in a second location in town, at the Commerce Plaza II on Blackwood-Clementon Road, in the same center as Cherrywood Liquores and across from the Shoprite.